CBS Moves BrainDead To Sundays! CBS is tweaking its summer schedule – moving BrainDead to Sundays at 10/9C. 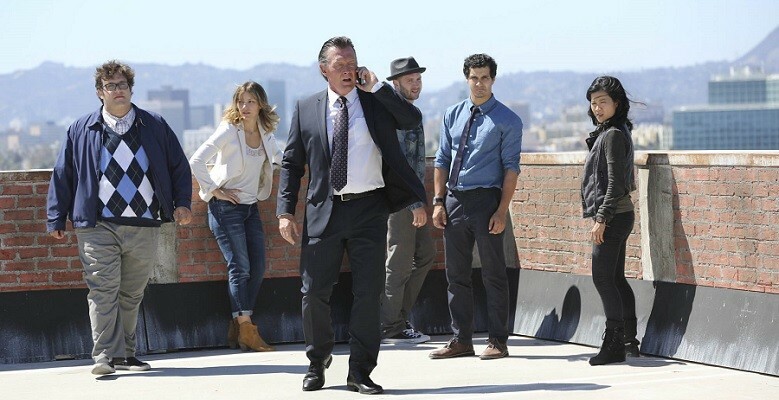 As well, Scorpion airs at 9/8C on Mondays – leading into CBS news coverage of the Republican and Democratic National Conventions – before switching to 10/9C, effective August 1st. 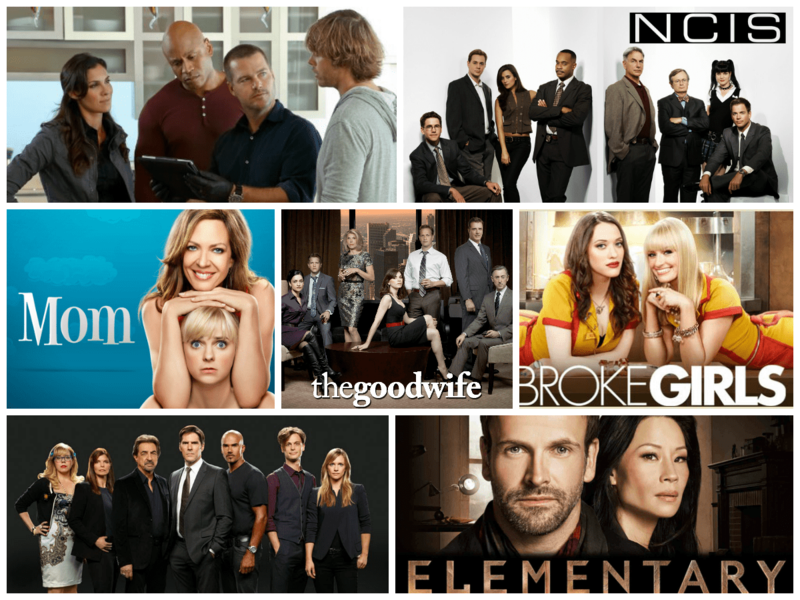 Follow the jump to see how these changes play out on the actual CBS schedule. Scorpion: Sometimes It Takes Plan D! 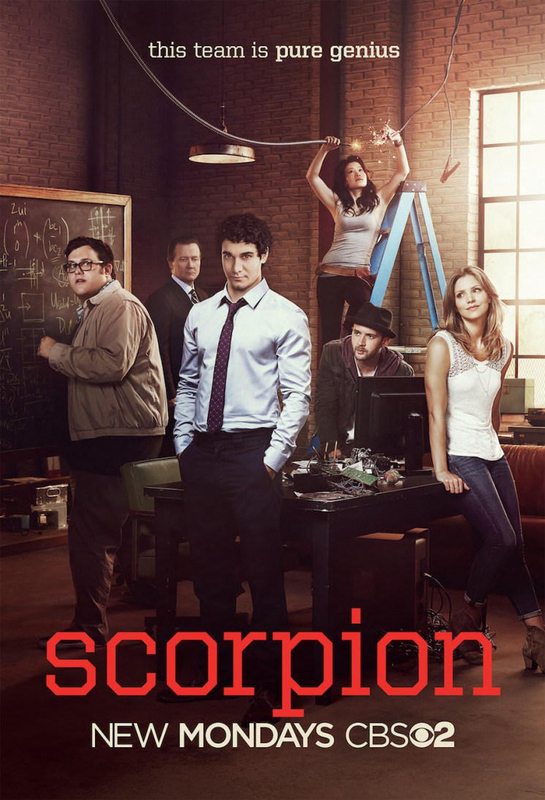 Scorpion (CBS, Mondays, 9/8C) returns with a new Director of Homeland Security, Adriana Molina (Alana De La Garza), a slightly wonky Walter (Elyes Gabel) and a mission that cannot afford to be messed up. One slip and 10,000,000 lives are lost. Scorpion Premiere To Host New, Expanded Supergirl Teaser! 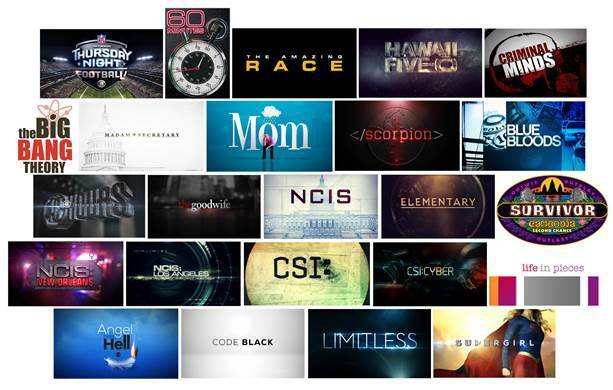 CBS’ hot new series Supergirl will get a lift from last year’s hot new CBS series, Scorpion. When Scorpion returns (Monday, September 21, 9/8C), the newly expanded 75-second Supergirl spot will present a look beyond the show’s pilot. Following it debut on Scorpion, the expanded teaser will be posted to YouTube. Supergirl premieres on Monday, October 26th (8:30/7:30C) leading into a special 90-minute episode of Scorpion. For more, follow the jump. Feature-Length Scopion to Follow Supergirl Premiere! CBS is making a special night of Monday, October 26th. Following the series premiere of Supergirl (8:30/7:30C), the network will air a ninety-minute episode of Scorpion (9:30/8:30C). For more, follow the jump. Scorpion is loosely based on the life of real life genius and computer expert Walter O’Brien. In the series, O’Brien (Elyes Gabel) and his genius friends are recruited by Homeland Security as a line of defense to solve complex global high-tech threats and save lives. This team of brilliant misfit prodigies consists of O’Brien’s best friend and genuis statistician Sylvester Dodd (Ari Stidham) aka “The Human Calculator”, Happy Quinn (Jadyn Wong) aka “mechanical prodigy”, and Toby Curtis (Eddie Kaye Thomas) a “world-class shrink”. Paige Dineen (Katharine McPhee) is a former waitress whose intuitive interaction with people translates the real world to the team. Ari Stidham is here to chat with Eclipse Magazine about his role as Sylvester and this amazing show.